Congratulations to all students who participated in the Morton Middle School Spelling Bee. Congratulations to the top finishers in the Morton Middle School Spelling Bee. 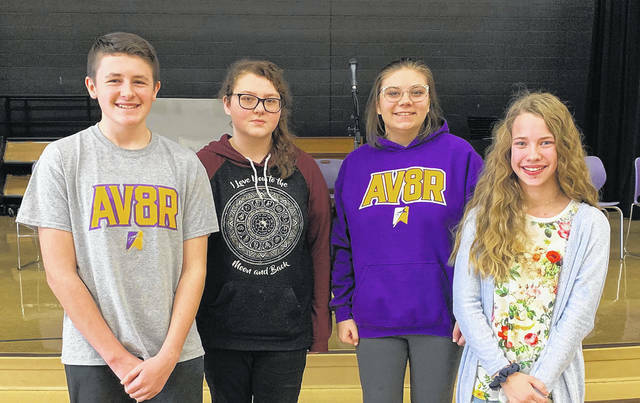 This year’s winner was Sidney Vieth (front right), second place was Evan Moore (front left), and third place finishers Branna Halsey and Christed Madded (back row).